Fan rose to fame in East Asia in 1998–1999 with the TV costume drama series My Fair Princess. In 2003, she starred in Cell Phone, which became the highest-grossing film of the year, and received critical acclaim at the Hundred Flowers Awards. 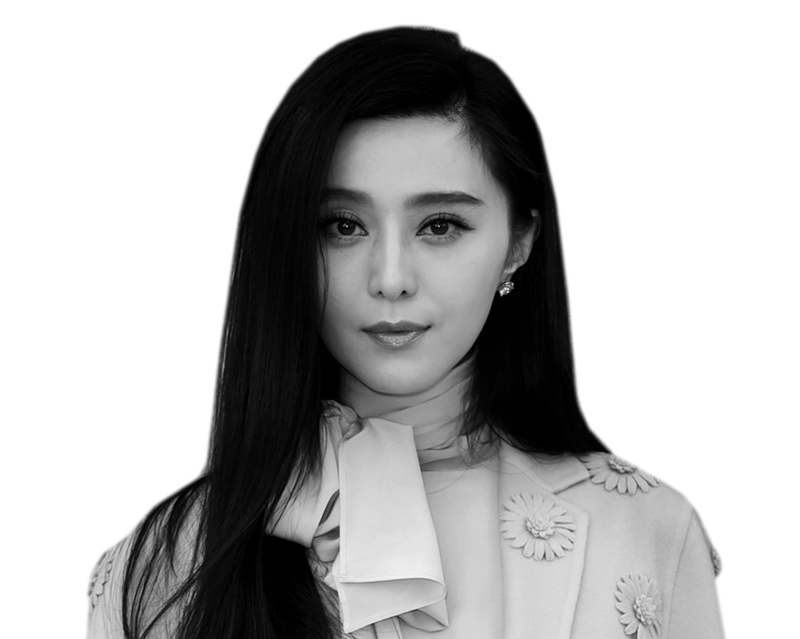 She has starred in many Chinese films, most notably Lost in Beijing (2007), Buddha Mountain (2011), Double Xposure (2012) and I Am Not Madame Bovary (2016), where she received awards from the Golden Horse Film Festival and Awards, the Tokyo International Film Festival, the San Sebastián International Film Festival and Golden Rooster Awards. She has participated in many foreign-language films, such as the French film Stretch (2011), the Korean film My Way (2011) and the Hollywood superhero film X-Men: Days of Future Past (2014).